Tonight, I had the best experience meeting the nicest most genuine woman, Christy Jordan from SouthernPlate.com. She is one of the best story-tellers I've read in a long time. She makes you feel like you've known her for ages. She helps you bond with memories of loved ones. Like my Granny, who never wrote down recipes but could recreate the same meal over and over again, making it taste the exact same way every single time. 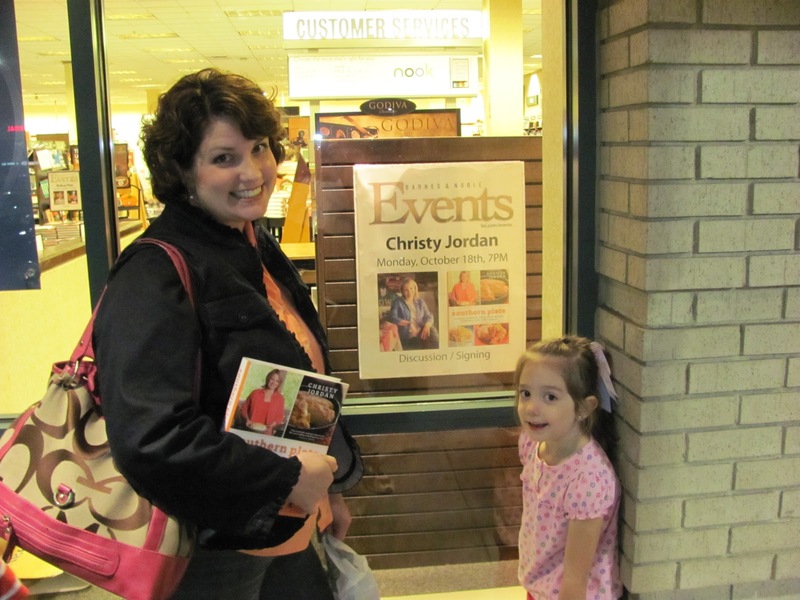 Christy created a cookbook with family recipes, recipes that touch your soul. 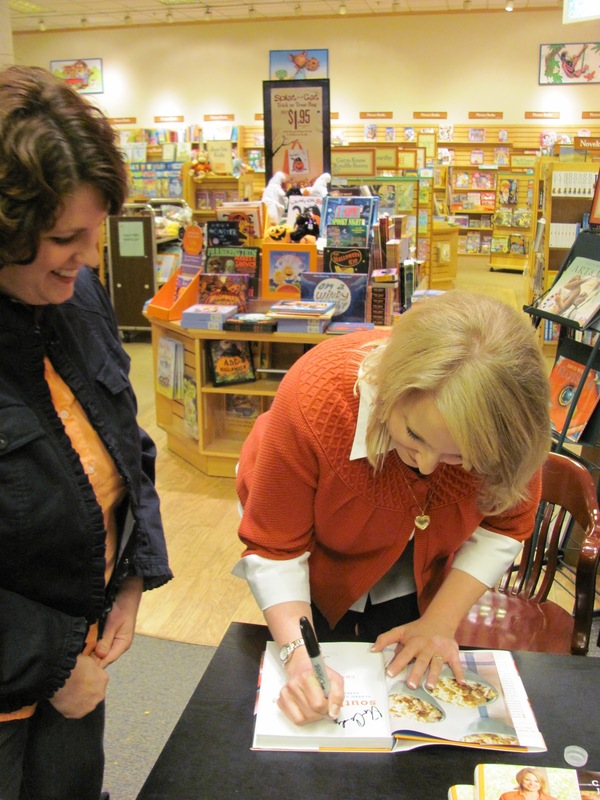 When I received my copy of her cookbook, Southern Plate , I read through to page 105 before I had to put it down. Her storytelling brought me to tears 4 times! Only one other cookbook has done that. I forgot to tell you I love cookbooks, I read them like novels. Or did you remember? 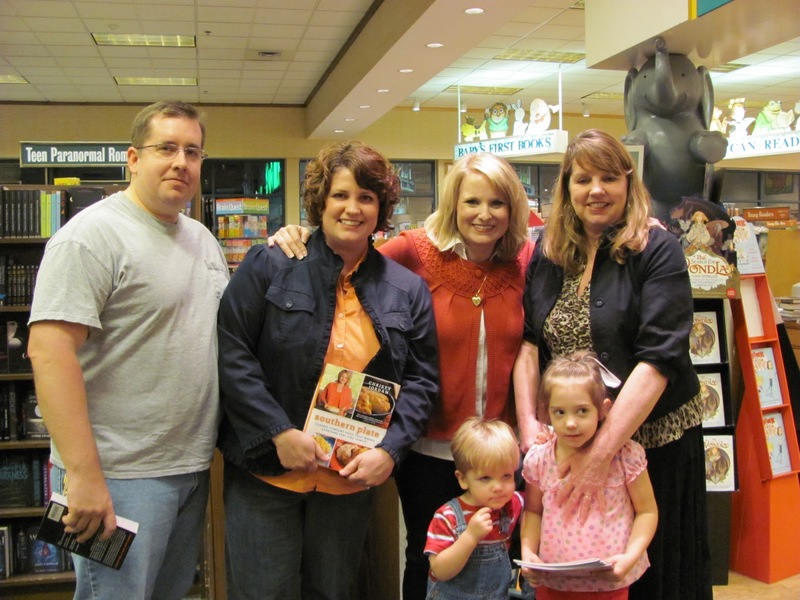 So when I finished her cookbook, I had tears brimming over again. Okay enough with the gushing and crying. 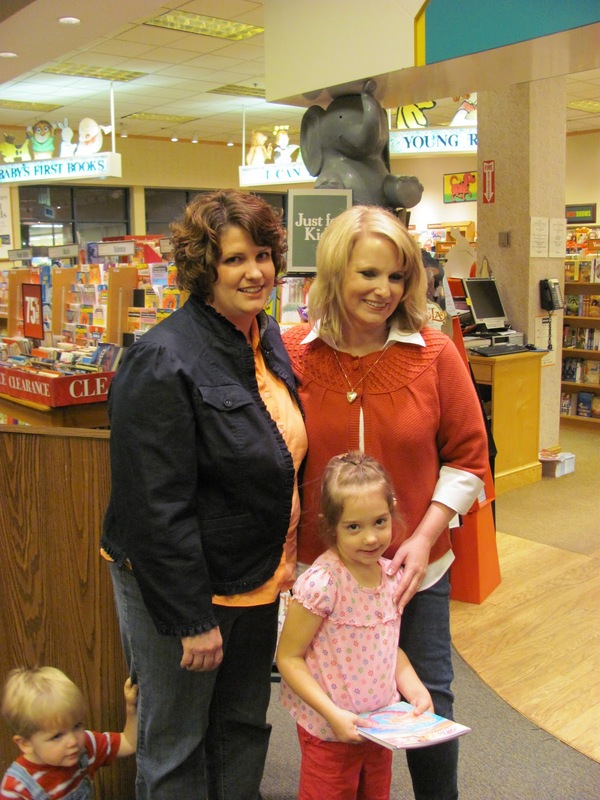 Tonight she was in Atlanta for a book signing. It was such a great experience. Christy and her Mama were so gracious and kind. 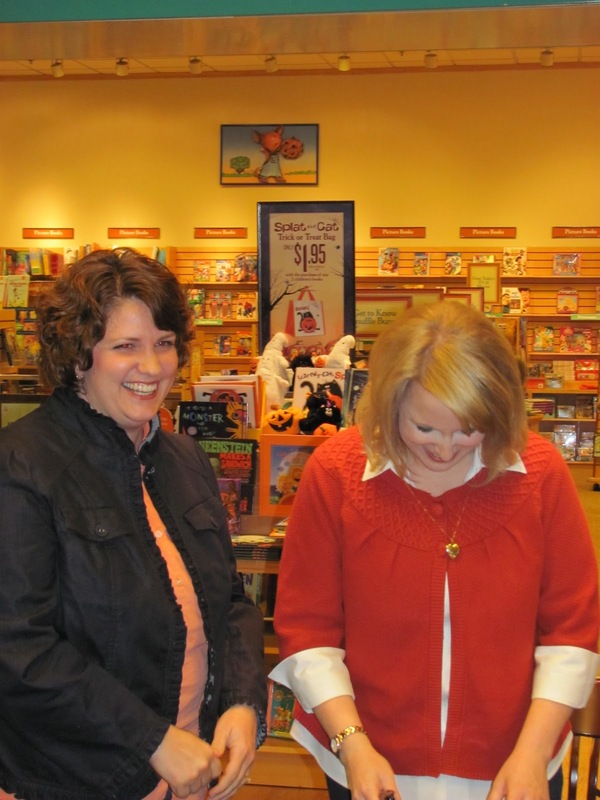 Her Mama even signed our book on page 12. I'm not gonna tell you what's on page 12, you'll have to get the book to find out. 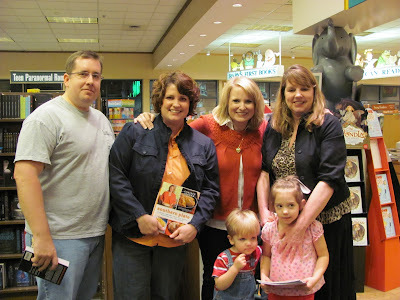 Such a sweet woman and so glad I was able to meet her in person. Oh, how fun! I love Christy and Southern Plate. So glad you got to meet here.